Acoustic control for airbone sound has become a major issue for architects and interior designers for high density apartment living, condos, townhouses, studios and theaters. With Resilmount A237R those problems can go away. Resilmount soundproofing clips are compatible with standard dry wall furring channel available locally. 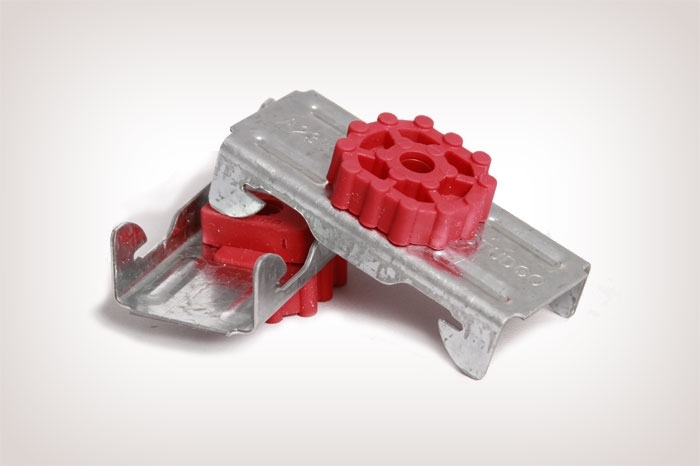 With many innovative designs, Resilmount clips can accommodate a variety of construction challenges. Multi-family housing, mixed-use commercial, studios and home theaters are just a few perfect projects for Resilmount clips.